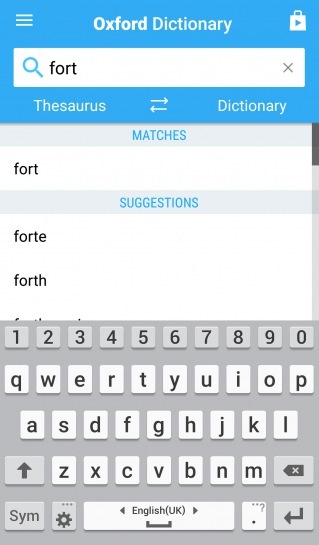 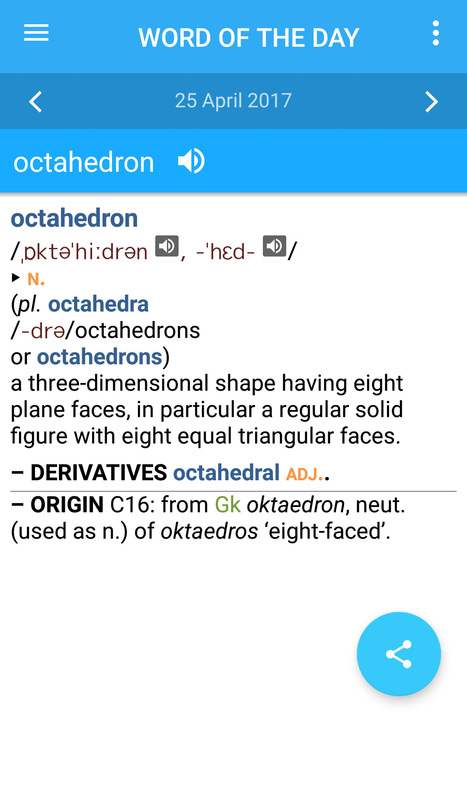 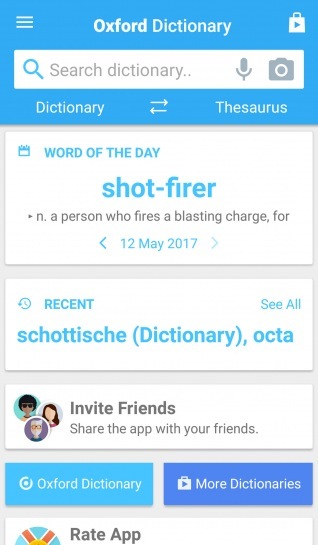 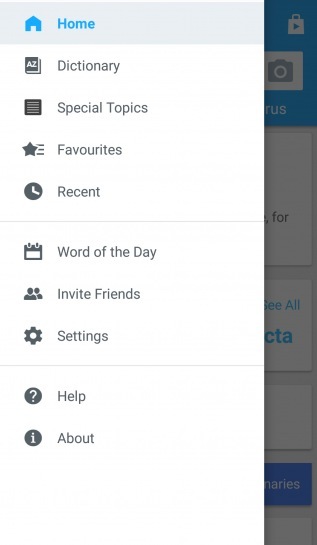 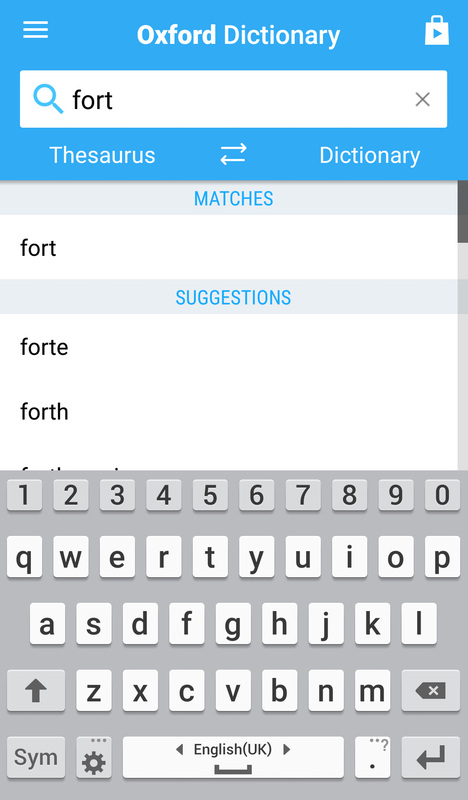 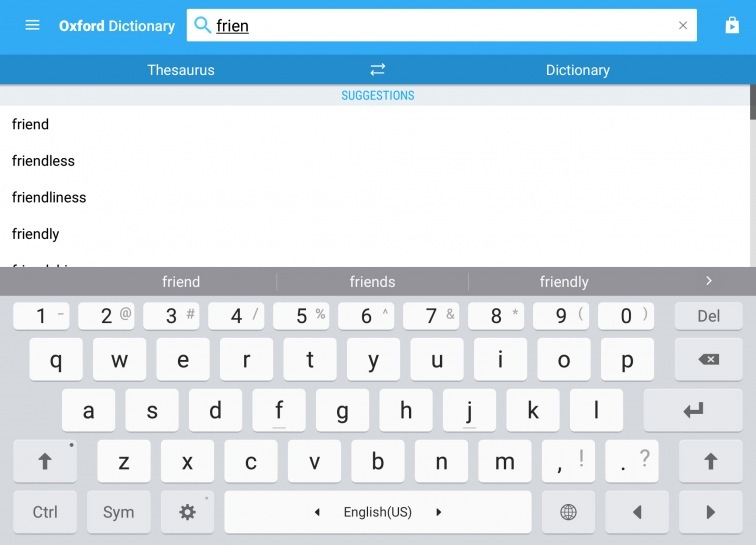 This application merges the two most popular language tools worldwide - the Concise Oxford English Dictionary and the Concise Oxford Thesaurus. 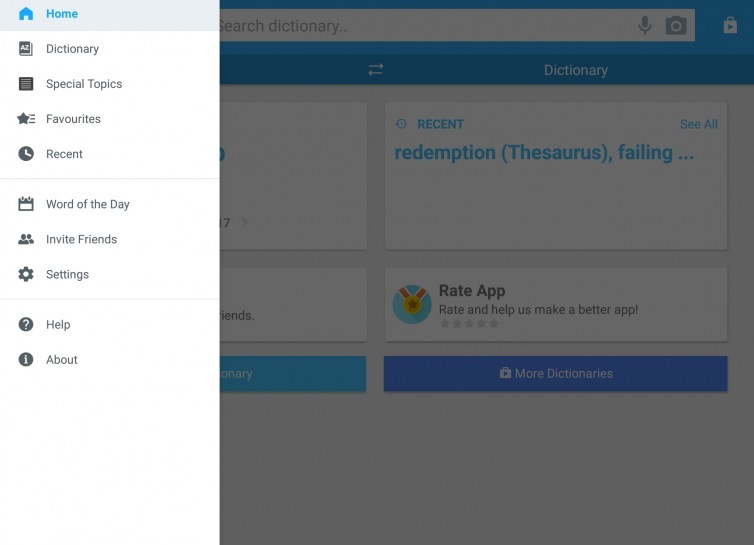 This value software pack consists of the most popular dictionaries worldwide - the Concise Oxford English Dictionary and the Concise Oxford Thesaurus. 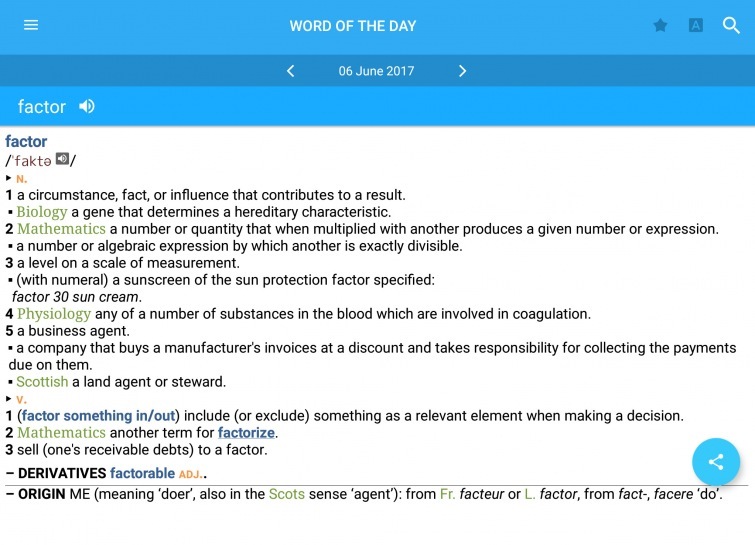 The Concise English Dictionary is noted for its comprehensive and authoritative coverage of the vocabulary of the English-speaking world and clear, concise definitions. 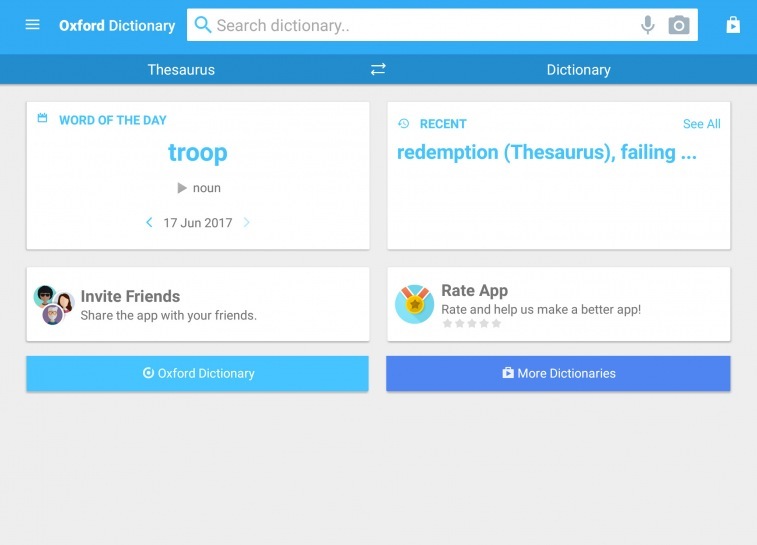 The Thesaurus is ideal for helping you pinpoint exactly the right word, whether you are writing a letter, preparing a report, composing an essay, writing creatively, or solving a crossword. 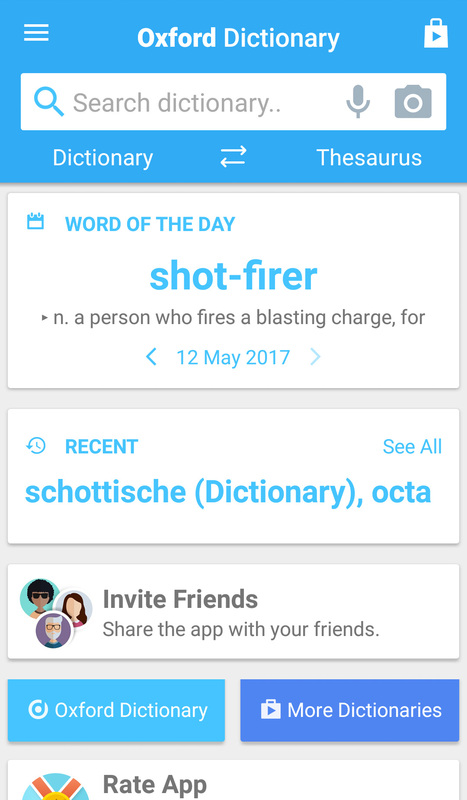 500+ related word notes - look up 'horse' and find the adjective 'equine', look up 'light' and find 'optics' etc.